Ragusa: from Ragusa Ibla, follow the road towards Giarratana and continue towards Buccheri. 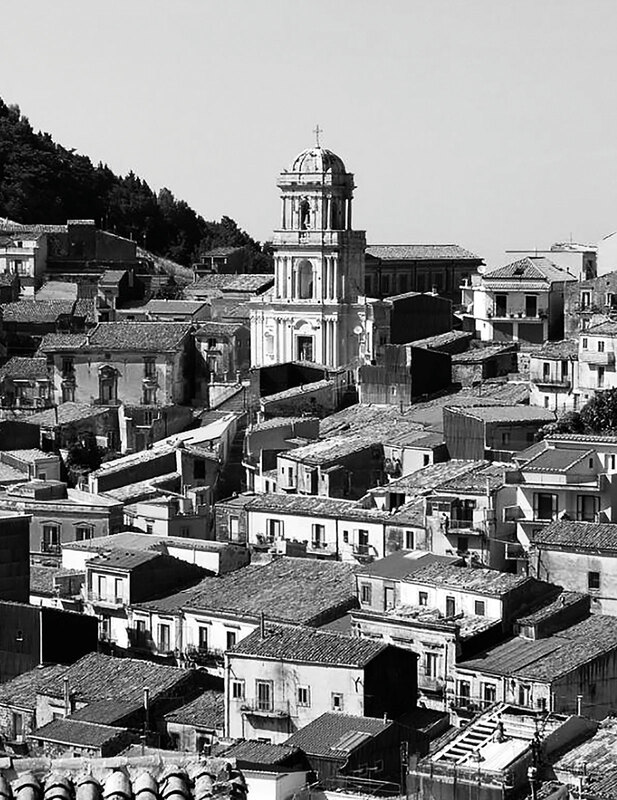 Catania: go along the Catania-Ragusa road towards Lentini and proceed until the road forks to Buccheri. Siracuse: go along the Mare-Monti road until Palazzolo Acreide and continue towards Buccheri. Buccheri is a very characteristic little town, surrounded by woods and pine trees with evocative naturalistic paths. It is the southest lap of the Sentiero Italia, the path traced by CAI (Italian Alpine Club) and it has been loved by generations for its mushrooms, olives and typical dishes. Buccheri is situated in the middle of three provinces: Siracusa, Catania and Ragusa and from it you can easily reach important cultural sites. Our main house is in front of St. Andrew’s Church, the only rural medieval church in the area and at a few kilometers from Pantalica, from the Farmer’s Museum in Buscemi, from the Greek Ruins in Palazzolo Acreide, from the beautiful ceramics of Caltagirone and the magnificent Baroque of Ibla. Buccheri has a medieval area and several baroque churches with important paintings and sculptures such as the famous St. Maria Maddalena made by Antonio Gagini, in white marble. In addition to the extra virgin olive oil, Buccheri is known for other typical products such as white and black olives, hand-made olive soap, traditional bread, mushrooms, pork and wild boar meat, typical cheese, wild asparagus and typical sweets. In our woods it is possible to admire oaks, corks, pine trees and the Stretta Quarry, a natural canyon with cold river cascades. Buccheri also has many typical little restaurants and taverns and little rural hotels. In the third weekend of August, it is possible to see the Medieval Festival with its historical parade and specific music, food and street artists.